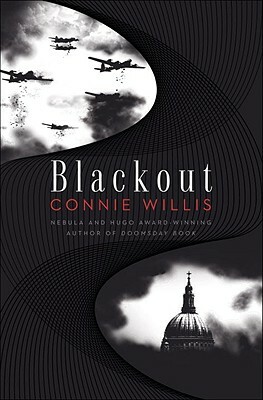 Connie Willis, who was recently inducted into the Science Fiction Hall of Fame, has received six Nebula Awards and ten Hugo Awards for her fiction; her previous novel, Passage, was nominated for both. Her other works include Doomsday Book, Lincoln's Dreams, Bellwether, Impossible Things, Remake, Uncharted Territory, To Say Nothing of the Dog, Fire Watch, and Miracle and Other Christmas Stories. Connie Willis lives in Colorado with her family.